Once again, Plini has not failed to deliver consistent and strong releases. Although it was expected to have a melodic theme to carry over the whole EP as he did very often with is previous EP’s, this didn’t take away from the cohesiveness. 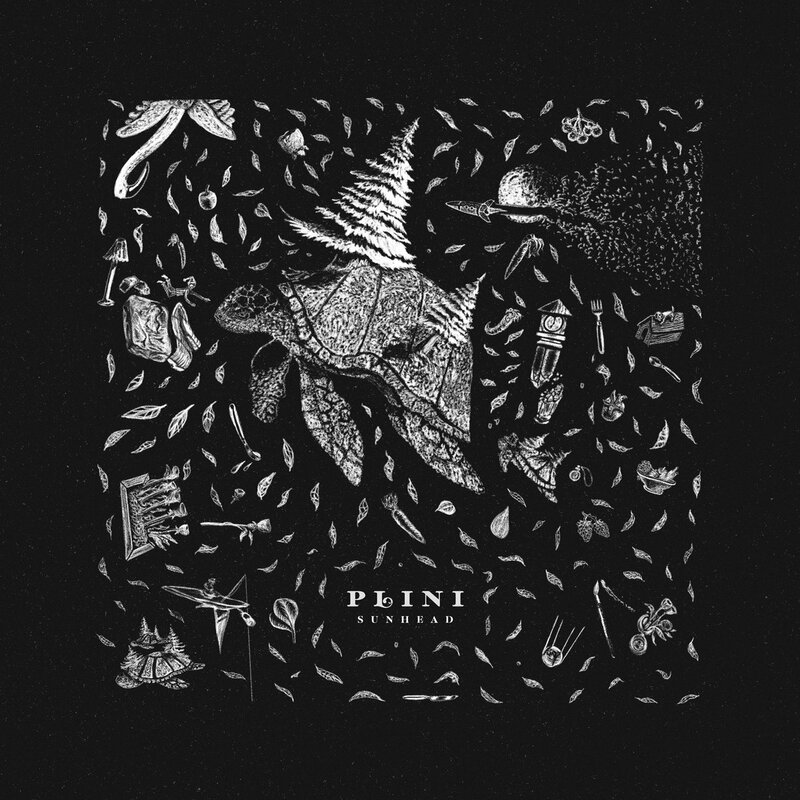 Plini is the solo project by Australian guitarist Plini Roessler-Holgate, previously releasing several EP’s along with his critically acclaimed full-length LP, titled Handmade Cities. He has risen up in the instrumental prog scene very quickly, displaying a unique knack for constructing theatrical and thematic pieces with acute cohesion, while also showcasing his instrumental abilities through technical guitar playing and tasteful phrasing. His upcoming EP, Sunhead, maintains these elements that define Plini, but also brings in new musical influences that seep into his compositional decisions as well as the guests that he brings onto this release. The opening track, “Kind,” introduces the rather interesting musical idea of manipulating darker melodies through layering to lighten them. For example, the track immediately introduces a very dark and discordant guitar melody, similar to something Meshuggah would write. However, as Plini brings in the main theme of the song, which is very bright and consonant, that same dark and discordant melody is still playing underneath the bright melody, making the listener realize that the opening theme serves as the contrapuntal device for the brighter tonality that the song conveys, which really gives the piece a unique and complex color. This was a very clever choice compositionally, as a seasoned Plini listener would be surprised at the relatively heavy style initially, but would be manipulated by the bright and fun melodies that Plini plays, keeping them interested and on edge. However, there is a final release of an abrasive and disgustingly heavy section of the song where blast beats take over along with dense guitar riffs. Being the heaviest on the record, “Kind” stands to be a very energetic and strong opening track. Another notable track is “Flâneur”. This happens to be my personal favorite on the record. The track welcomes the listener with Simon Grove’s bass lines under a very nice quintuplet shuffle on the drums. Jazz influences are really turned up a notch here, as Plini features keyboardist Anomalie, initially minimally adding some jazz flavoring in the mix of the track, later breaking out into a spacey solo for the listener to enjoy! Following that solo is yet another solo by John Waugh, a saxophonist. This makes Plini‘s influences very transparent, and it evolves the style of his music. However, the classic Plini’s style still shines through with his beautiful use of thematic melodies and grand choruses. The newfound jazz emphasis is definitely the type of sound I personally would like to see in his future endeavors in music. Once again, Plini has not failed to deliver a strong release. Although I did expect to hear a melodic theme to be carried over the whole EP, as he did very often with his previous ones, this didn’t take away from the cohesiveness. Plini shows evolution through this release, and if he is reading this, I encourage him to experiment further with his music as well. He has proven to be a very mature and structured composer, and it would be very interesting to see him deviate from traditional song structures more(like he did with “Salt + Charcoal”) and bring in something truly fresh and special. Sunhead is definitely a step forward in Plini‘s musical journey, and I am eager to hear more!